She considered the stretchy man. "If we found a vent, could you stretch your self enough to squeeze through? I'm thinking surprise attack from behind while we distract them." The girl looked up. "Let's see if we can find any vents." There are some in the ceiling, though anyone but Long would have problems squeezing through. Suddenly, you hear a loud yawning from beneath the sheet...and then a voice, " Hey! What's going on?" In the span of a few breaths Longs body changed from the suit-wearing dorky-looking agent to one of the mechanized sets of armor they saw in the hanger/garage area. The person inside was obscured as nothing but a dark silhouette though. The voice was one that the group had just experienced - the first one to challenge the group and had the authority to let loose mechanical cannons to rain bullets upon the group. "Nothing's going on just checking some new defensive measures here." There's a click and crackle as if a walkie-talkie were suddenly turned on. "Report," he says authoritatively. Long's voice modulates to the other voice they heard, that of the younger technician. "We're having some glitch with the forcefield generation gear, should be a few minutes to sort out." "There, you see, it's fine. It'll just take a few minutes to sort out. Go back to sleep." he soothes. Hannibal was about to make a snarky comment - what other kind did he make? 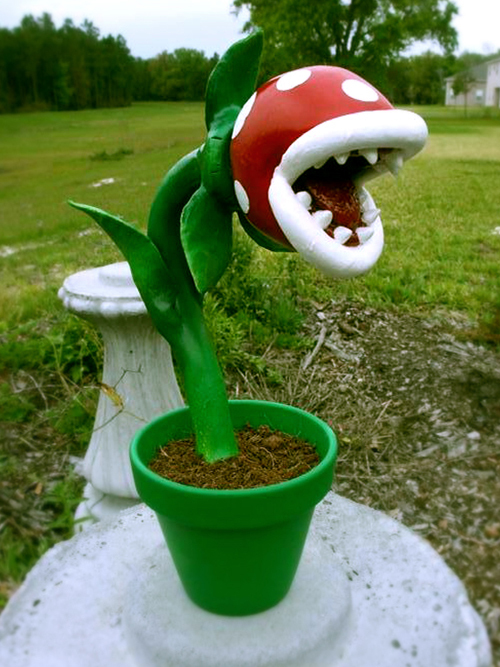 - when the form under the plant spoke. Did it actually have the same voice as the one that ordered the guns to fire on the team? Instead of a comment, his hand went to his handguns and he slowly turned. In effect, leaving the group to consider whether or not the plant was more useful than it appeared. What else could shut Hannibal up? "I'm at a total loss. Do we torch the plant - we don`t even know its intentions. " The Autobot readies his weapons. "Relax. It won't be able to get through the barrier." she said. "I hope..."
//Just to clarify, the plant did not have the same voice - Long imitated it. Smacking sounds can be heard under the sheet. " Uhm...okay...could you maybe...get me something to eat? A steak...or a live rabbit?" "To the garage?" gruff-Long confirms with his fellows.
" Okay...I guess I don't need to ask about sewer access, right?" the thing under the sheet says, sounding a bit dejected. oops accidentally edited this post. Lost it. Essential Long, still disguised asked what the plant meant by sewer access. Last edited by Flynnarrel on Thu Jul 26, 2018 7:25 pm, edited 2 times in total.
" I would like to get out of this pot is all...I could still help you out, you know...", the thing mumbles. " You did say I was not a prisoner..."
Long looks to the others and shrugs. ”It doesn’t sound like you’ve been particularly well treated here." He says with sympathy in his voice. "What would you say if I offered you a change? Someplace still safe, because I imagine it’s hard for you out there. You’d have more space, food. A chance to do some good..."
He seemed like a decent guy, for a carnivorous plant monster. "From what we understand, the people that run this place don't exactly treat their 'employees' all that well." the girl agreed and flicked off the tarp covering the monster plant with her Aerokinesis, then quickly put the barrier up again. "The barrier won't hurt you, but it will keep you from hurting us," she added.
" Wait...you are not...Mr. Belwick..", the plant says, " looking" ,for lack of a better term, confused. "No, we're federal agents." she said kindly. "But if you help us, we'll do our best to make sure you're in a better place than this. It's not your fault you're here after all."